Snapchat lets you easily talk with contacts, view Live Stories from around the world and explore news in the Discover section. 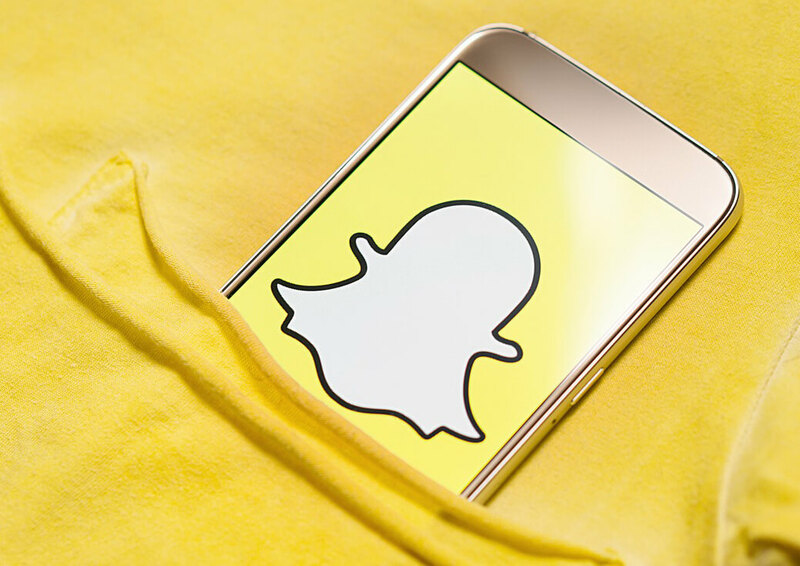 Snapchat gives advertisers the ability to make an impression on a huge audience with the most engaging ad formats on mobile. Inspire potential customers to learn more, seamlessly driving them to your website or content with engaging ads on Snapchat. Super targeting: Choose from over 300 audiences based on what Snapchatters care about, what they buy, what they watch, and where they go. Get specific with age, location, device type, and advanced demographics like household income and parental status. Drive foot traffic, sign-ups, app installs, and more with ads that make an impact, fast, and are fun to use. 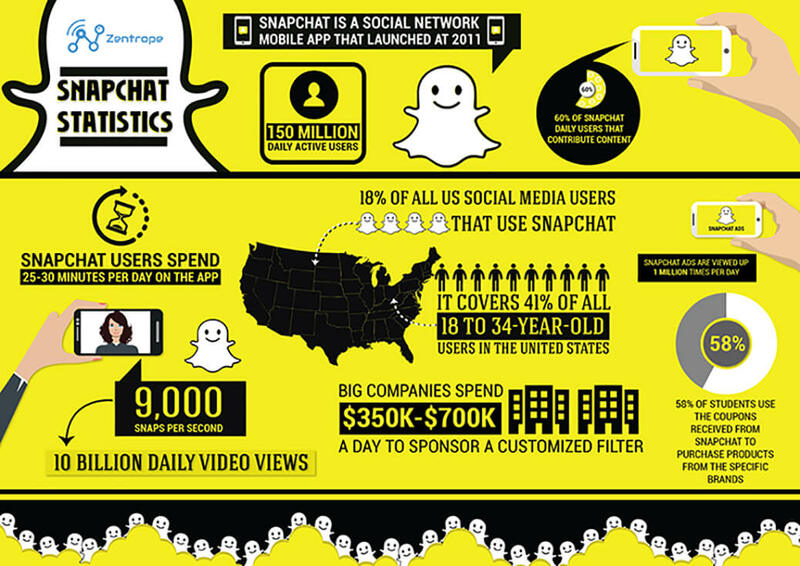 With more than 150 million daily active users, Snapchat is a powerful social media platform that puts you directly in front of your preferred consumers.